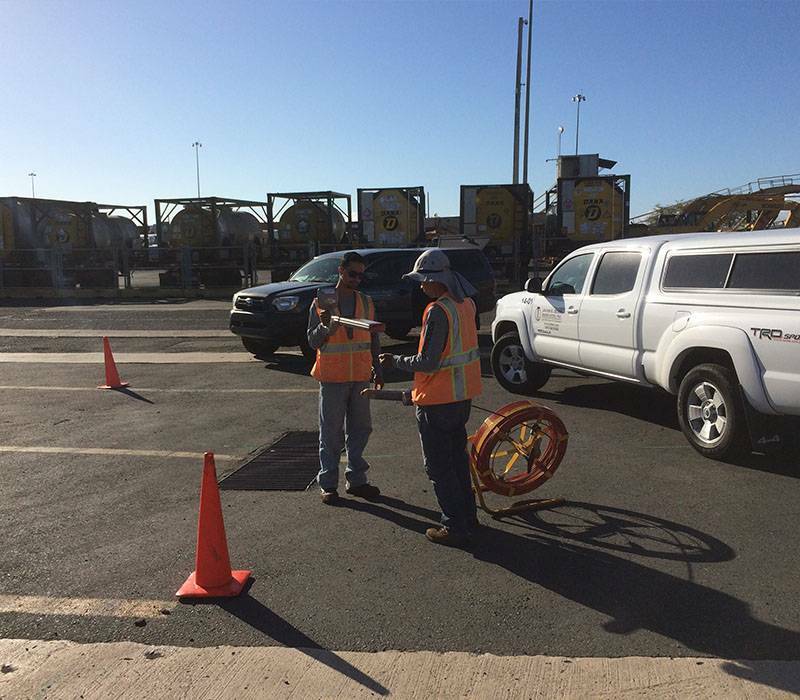 Mr. Bidot has headed as Project Principal and Survey Technical Leader of many of the largest most emblematic survey projects in Puerto Rico. From the layout of track at the only rail project in the island to executing complex Real Estate and Land Acquisition Surveys for the US Corps of Engineers, the National Park Service, the Puerto Rico Electric Power Authority and others, Mr. Bidot is frequently called upon for large infrastructure projects. With over ten years of Federal Government survey experience as a contractor at different levels, Mr. Bidot also has been admitted to the local Court Circuit as an expert witness in numerous times. His professional experience includes land development and construction management, contractor dispute resolution, as well as the scheduling of major residential and infrastructure projects. Mr. Bidot has obtained his professional registration as Land Surveyor and Mapper in the states of Florida, New York, USVI and the Commonwealth of Puerto Rico. Mr. Bidot is U.T.A. Certified Advanced Professional Utility Locator, Hypack and Boat Operator Certified. Active Member of Puerto Rico Engineers and Land Surveyors Association (CIAPR), National Society of Professional Surveyors (NSPS), Florida Surveyors and Mappers Association (FSMS) and New York State Association of Professional Land Surveyors (NYAPLS). 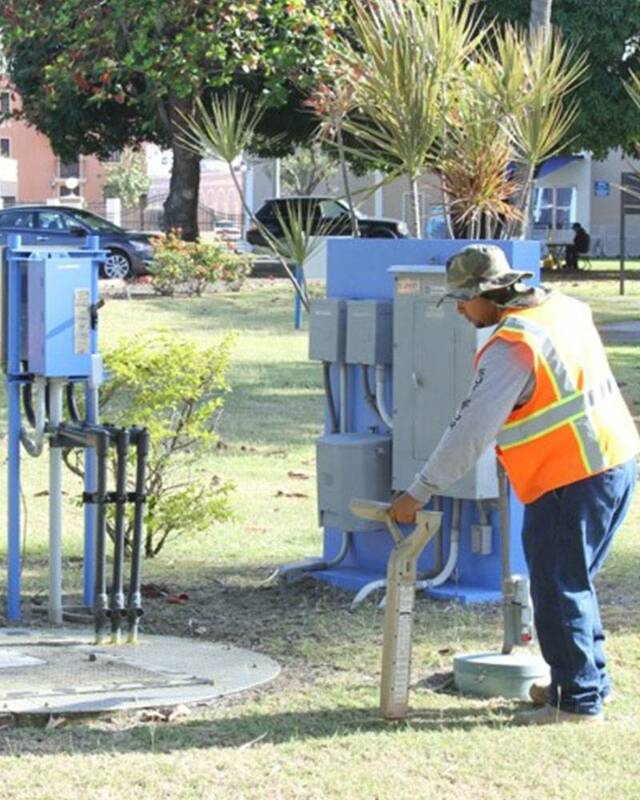 He has provided continuing education courses for the engineering and surveying community in Puerto Rico. Mr. Lebrón holds a bachelor’s degree in Surveying and Mapping from the University of Puerto Rico in Mayaguez. He is a licensed surveyor in the Commonwealth of Puerto Rico with significant experience in topographic surveying and mapping. 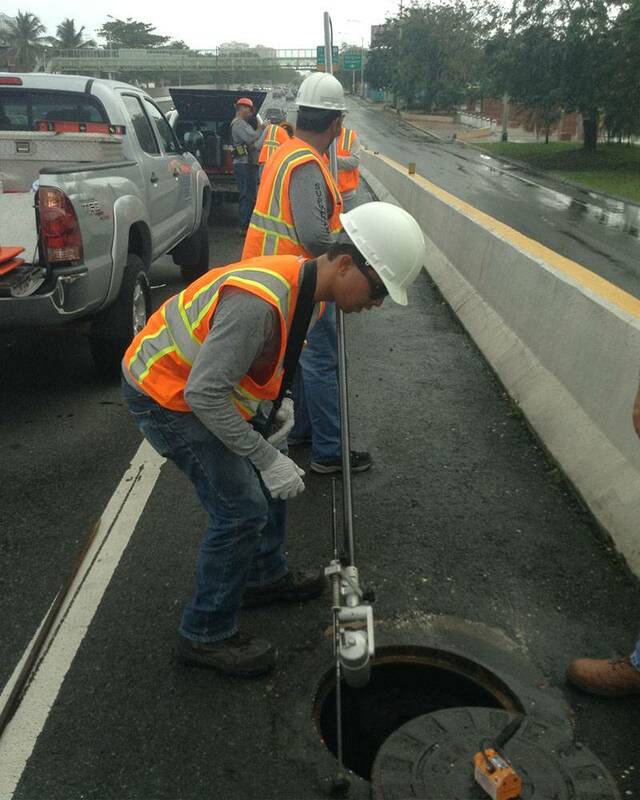 He has been in JEBA’s USACE teams deployed to Rio Puerto Nuevo Flood Control Project, in Puerto Rico, the Herbert Hoover Dyke levees project in Florida, and other assignments in the US Virgin Islands, among many other USACE and private sector topographic survey projects. Mr. Lebron is FAA, UAV licensed pilot and holds a Professional Utility Locator Certification. Most of the JEBA’s clients are in the Engineering community; therefore it has been our priority to have an engineer on staff to ensure our products are in such form and function that warrants acceptance from our clients. Mr. Cartagena is a Professional Engineer. He has over 26 years of experience and 9 with JEBA. Mr. Cartagena is an active member of Puerto Rico Engineers and Land Surveyors Association. He also handles aspects of DTM, Volume Calculations, Quality Control, and select mapping tasks. Mr. Rivera holds a bachelor’s degree in Surveying and Topography from the University of Puerto Rico in Mayaguez and a minor in Project Management. He has been with JEBA for 5 years. He performs as a Survey Technician and Subsurface Utility Party Chief. Active Member of Puerto Rico Engineers and Land Surveyors Association. Mr. Rivera is U.T.A. Certified Advanced Professional Utility Locator. 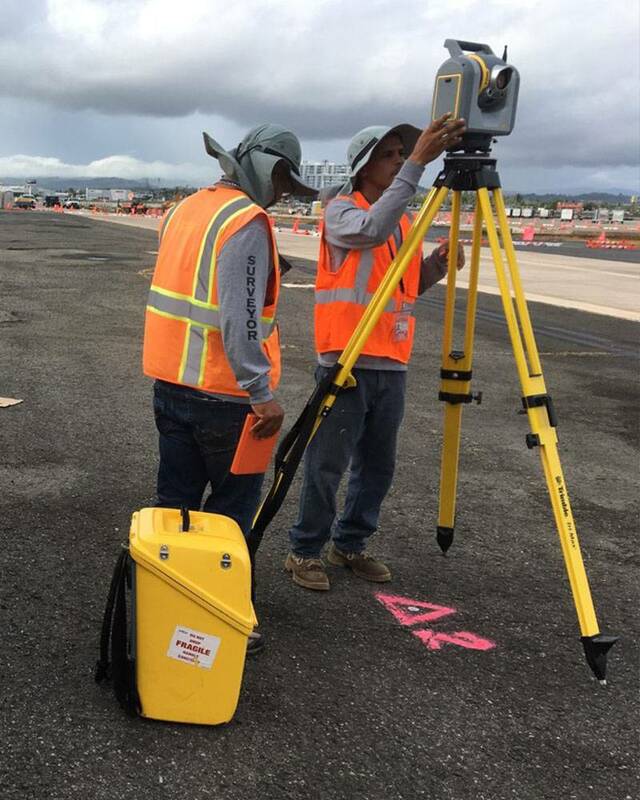 Mr. Bidot holds a bachelor’s degree in Land Surveying and Mapping from the Polytechnic University of Puerto Rico and has been with JEBA for 4 years. He performs as a Survey Technician. Active Member of Puerto Rico Engineers and Land Surveyors Association. Mr. Bidot is U.T.A. Certified Advanced Professional Utility Locator and Boat Operator Certified. Mr. Moreno holds a bachelor’s degree in Land Surveying and Mapping from the Polytechnic University of Puerto Rico and has been with JEBA for 20 years. He has major experience in topographic surveying for USACE projects in Puerto Rico and the US Virgin Islands. Besides topographic surveying, Mr. Moreno is the construction projects specialist, under the direct supervision of Mr. Bidot. Recently graduated from the Polytechnic University with a bachelor’s degree in Land Surveying and Mapping and a minor in Architecture Drawing, he performs as a Mapping and Survey technician.